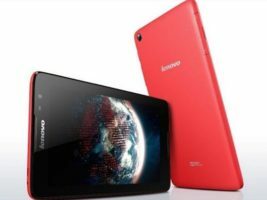 Lenovo was founded in 1984 in Beijing China. It acquired IBM’s PC business in 2005, and in 2013 first became the world’s top PC maker. In 20111 It moves in the Android and Windows tablet marketplace and began selling Android smartphones in 2012. The Lenovo has also launched an online-only sub-trademark for smartphones called Zuk in China. 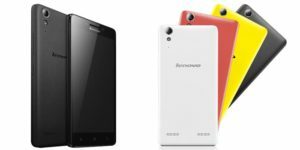 Lenovo– A6000 is an on a budget dual-SIM smartphone. It has a plastic body and a 5-inch display with 720 x 1280 pixels resolution. The smartphone has a 1.2GHz Snapdragon quad-core Qualcomm Snapdragon 410 processor and operates on Android 4.4.4(KitKat). As a matter of fact, the screen is not protected by a Scratch Resistant display. The phone is 8.2-mm thin. The mobile also packs in a graphics processor and 8 GB of internal memory storage. Also, memory can be extended up to 32 GB via a micro SD card. It is available in black, white and red color. 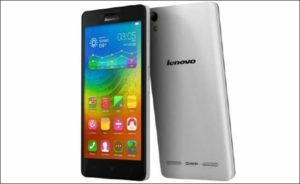 According to some new updates, Lenovo India has claimed that the android will be upgraded to 5.0 (Lollipop) versions. 128g phone bar body with black and white color display. The rear 8MP camera has a flash but the front 2MP camera is without flash. The camera has face detection and touches focus feature. Compatible with Indian 4G networks. Lastly, Below average camera performance. The smartphone is 100% recommendable. 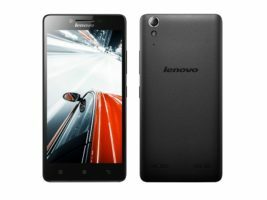 The Lenovo user ratings range from 3.1-4.0 stars on various websites. The affordable price of 7499/- allures the people the most. The latest feature in many smartphones that has enthralled the mobile market is the presence of the fingerprint sensor which unfortunately lacks in this low-cost smartphone. Lenovo offers you a broader band of display hence making it comfortable to use it in bright sunlight as well as in a dimly lit room. In all, the great looks, as well as the build quality along with a good display and sturdy CPU performance, offers a good worth. Though customers claim that absence of tough screen protection was a required feature and the camera quality could have been better. The 1GB ram also makes the phone lag a little after few months of usage. Still, this device is packed up with numerous features at an affordable rate.